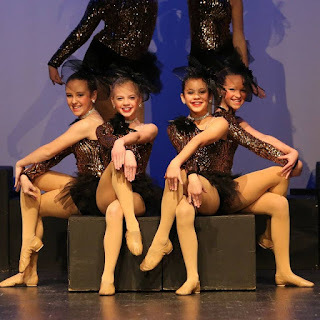 Fort Thomas Matters has written numerous times about the quality of the Highlands Dance Team. From Highlands High School dance team winning state this past year and heading to Nationals to winning the “Hip Hop” division at JAMFest, the talent, drive, and dedication of the dancers in this town is seemingly endless. Talent comes from all over the city. Having been a dancer at Pearman Studios myself, later renamed Le Dance, I can attest that a lot of it came from within the four walls at 8 Highland Avenue. FTM: Can you tell me about this new adventure you are starting at the studio formerly known as Le Dance? 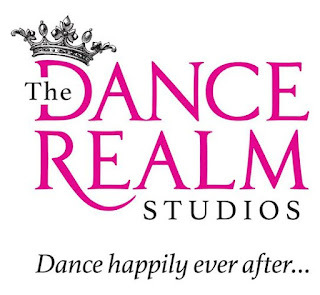 Beiting: The new studio name is The Dance Realm Studios. I am blessed to have retained my same employees at the Fort Thomas and Beechmont locations. 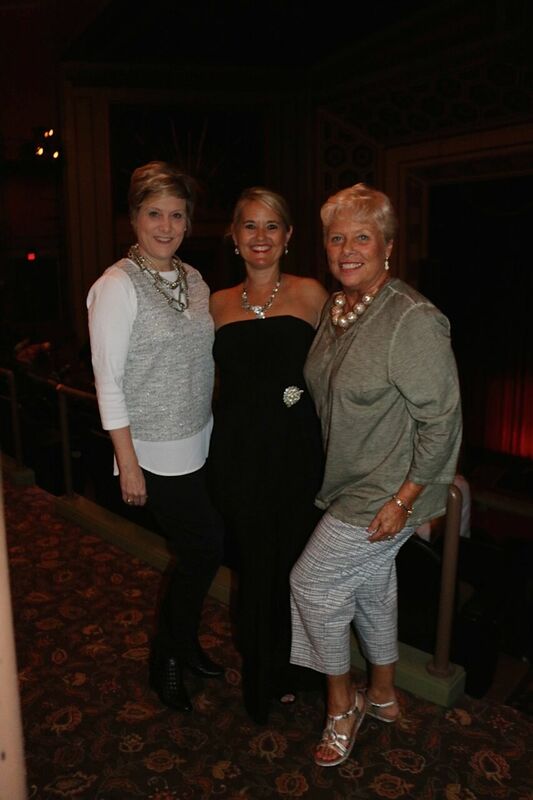 These incredible instructors share in my same philosophies regarding dance education. We will continue to offer recreational and competitive team classes. 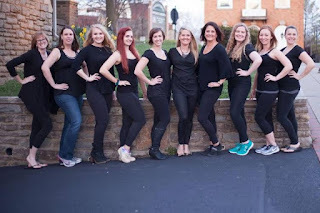 My staff and I have won numerous awards over the years for our competitive routings, choreography awards, high point first place platinum awards, and just recently won “Most Entertaining/Judges Choice” award out of hundreds of routines at one of our (…) competitions. Our dances have also gone on to dance collegiately and received Governor’s Scholarship Awards for dance which enabled them full four year scholarships. Lets bake a cake. Provided. FTM: What types of classes will you be offering? Any specialty classes? 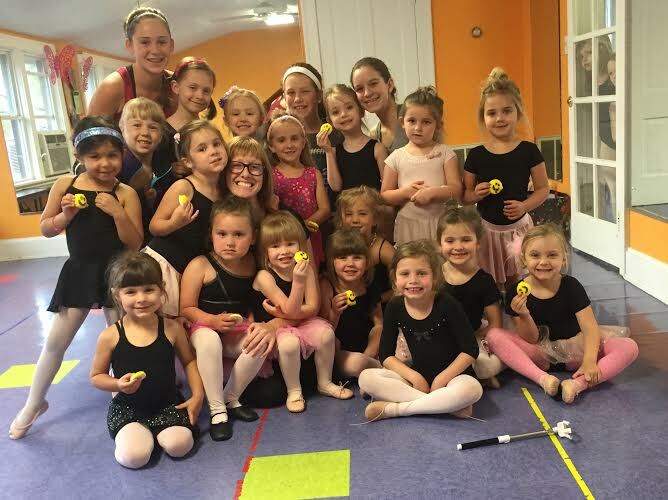 Beiting: We will be offering traditional ballet, tap, and jazz but are also offering quite a few specialty classes. We will be featuring new classes and new instructors on a continual basis. We are also bringing instructors in from other states so we can bring the best in dance education to our students. 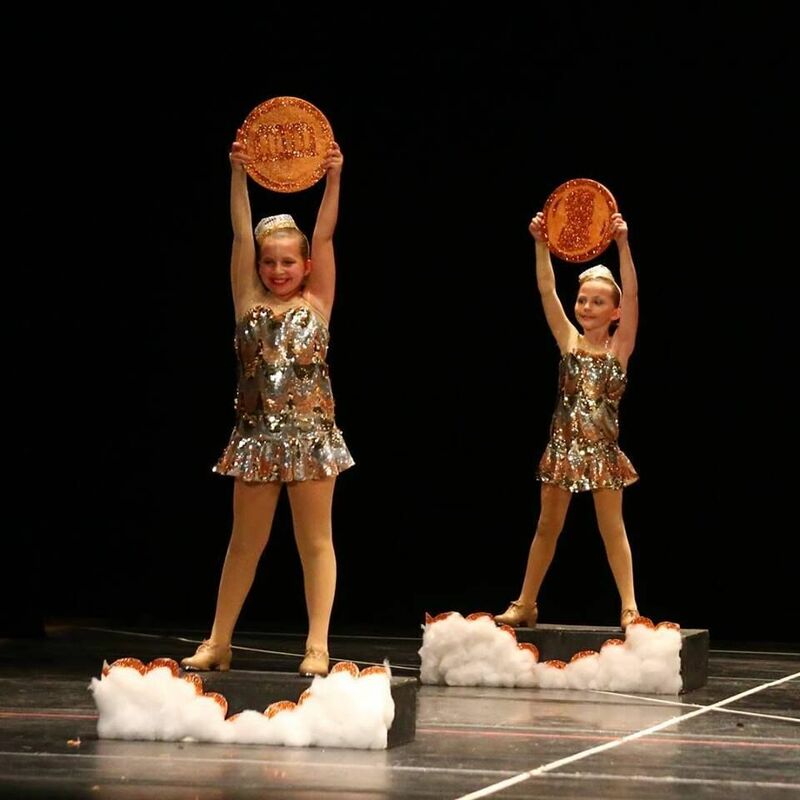 We specialize in classes for all ages and abilities. So, please follow us on Facebook and Instagram at The Dance Realm to get our most current information as to what is being offered at the studio. 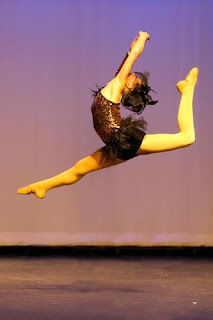 Check out our summer dance programs starting in June. FTM: How long have you been instructing dance? Beiting: I have actually owned and instructed at my three studio locations for 29 years. I instructed for my mentor Mary Ann Pearman prior to opening my studios. The studio located at 8 Highland Avenue is actually where I received my instruction from Mary Ann (Pearman). I am ecstatic to continue quality dance instruction in the building that I grew up in and the location where I opened my third studio 11 years ago. FTM: What age can students start at your studio? Beiting: Two and a half to three years of age through adults. We will be offering adult classes at the studio as well! (…) There is nothing more rewarding than watching a 2 ½ to 3 year old student develop into a polished dancer with good technique, training, and confidence at an older age. FTM: When will the studio open or is it already open? 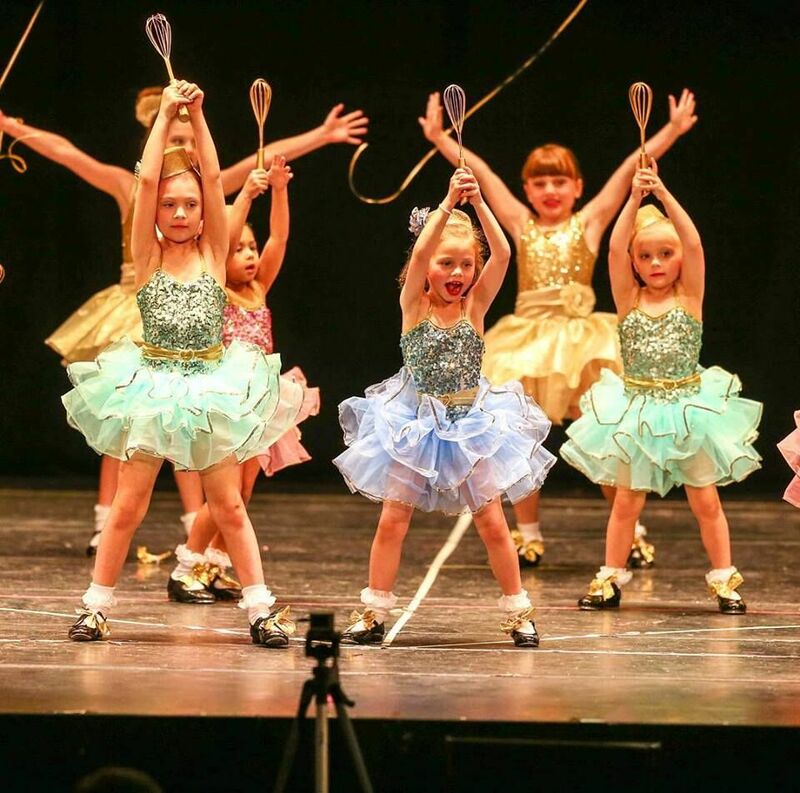 Beiting: The studio is open May 16th; however, we are re-doing the studio- a more glamorous dance studio area for our older dancers and a colorful, fun dance studio atmosphere for our younger dancers. 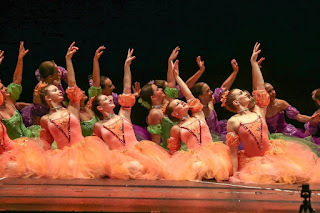 FTM: In addition to high quality dance instruction, do you have a theme or mission for your studio? 4) Building self-esteem through positive reinforcement with a loving touch. FTM: Where can FTM readers find out more? Beiting: They can find us on Facebook. 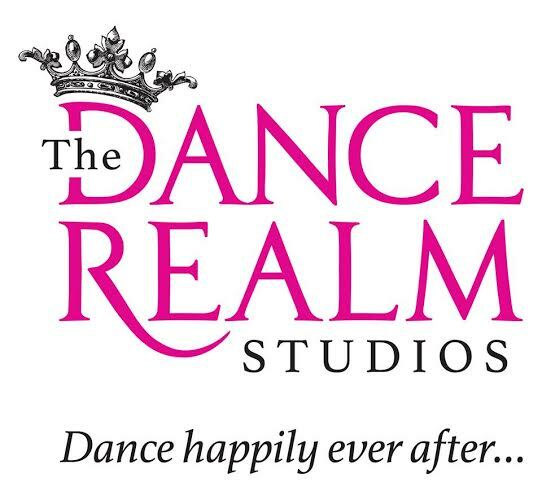 Our website, www.TheDanceRealm.com, will be soon to follow. You can also call The Dance Realm at 859-866-1676. Some of our pictures and award winning routines are there to view as well. You can also learn more about our incredible staff and read our reviews from students and parents. 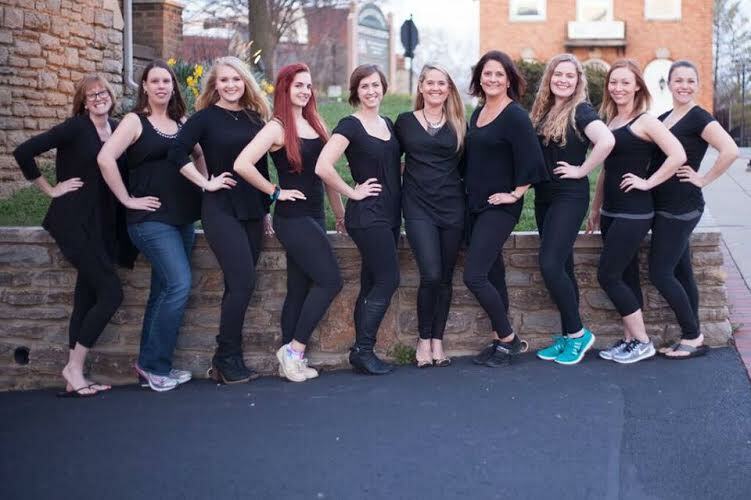 To learn more about The Dance Realm and their award-winning staff and teams, visit their Facebook page listed above. 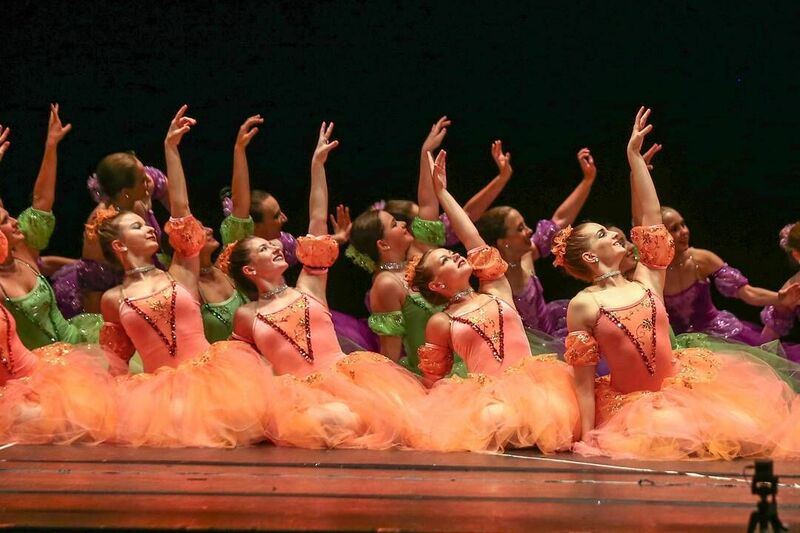 Be sure to check out their summer classes and to check back often to see all the new and exciting classes, including adult classes, that will be coming up.